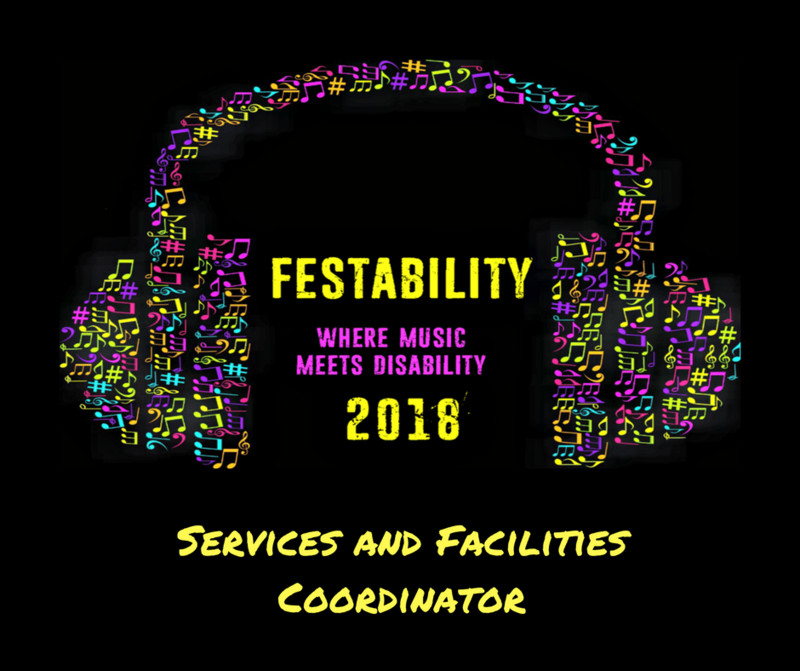 We are a group of parents of disabled children and adults who are trying to put on a Music Festival for people with disability living in Kent. You must be well organised, friendly and approachable and be prepared to take a hands-on approach. Check each service has relevant licences and certificates such as Food Hygiene, Insurance, DBS. Periodically check on services ensuring there are no problems.